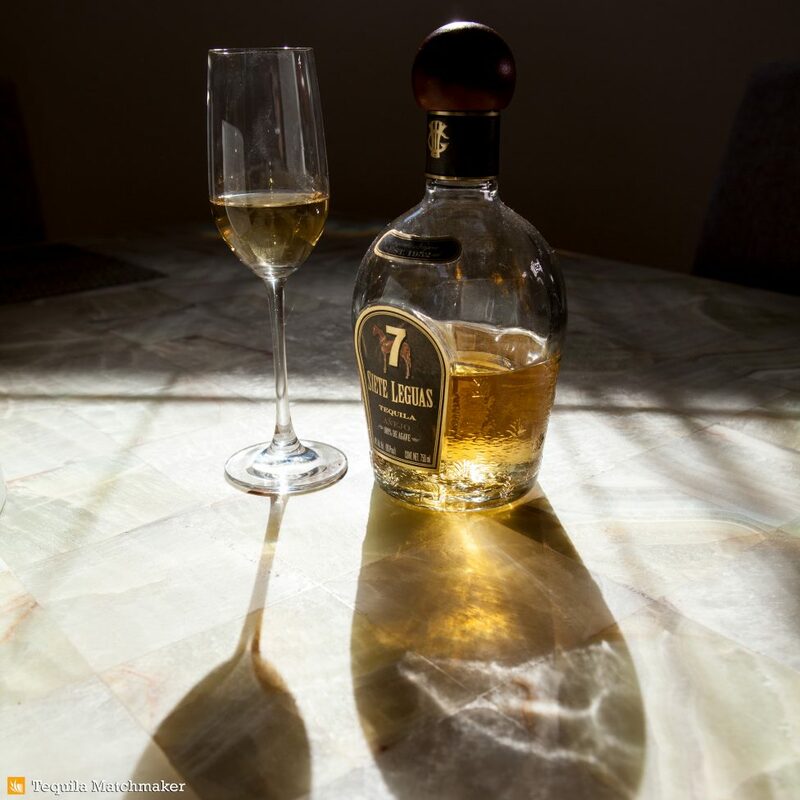 Quite simply, we never regret reaching for this bottle of agave-forward #tequila because it’s dependable and delicious. Siete Leguas is one of the few brands made in its own dedicated distillery (NOM 1120), located in Atotonilco el Alto, Jalisco. They have been in production for 65-years and still use some old school methods. They crush their agave with a tahona, or stone crushing method, and a roller mill. Then they ferment the juices with and without agave fibers, and cook in traditional stone/brick ovens to achieve their flavor profile. They take their time to make it, and it shows! You can expect to find aromas and flavors of oak, caramel and vanilla, but these are just accents to the dominance of baked agave. We’ll be sipping this comforting tequila all weekend long. Join us! For the Añejo fans this one has to be in the top 5. What would be your top 5 Añejos? Tough question! You can find out by using the Tequila Matchmaker app and checking out my (or anyone’s) profile. This gold is excellent… at 45 bucks, it’s a steal!